For over thirty years, Cotronics staff of Researchers, Engineers, Chemists, and Technicians have provided Industry with a reliable source of high quality, high temperature adhesives and products, specially formulated to meet the demanding specifications which today’s technology requires. Cotronics unique cross-linked, organic-inorganic, polymer systems have excellent adhesion, high temperature stability, dielectric properties and superior chemical, corrosion and moisture resistance. Come in different forms as Machinable and Castable Ceramics, Potting and Encapsulating Compounds. 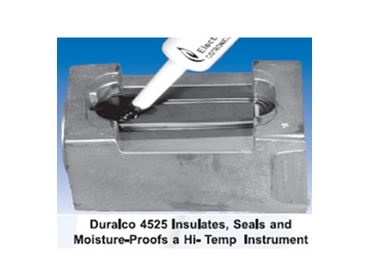 This range of products is available in a wide range of viscosities, strengths, conductivities, expansion rates and dielectric properties. 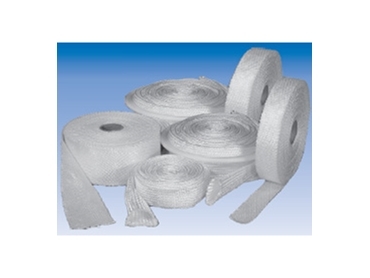 Insulation Products are flexible ceramic products, available in various forms as Tapes and Ropes, Boards, Cloths, Blankets, Castable Ceramics and sleeving, including Ceramic Fibre Based Adhesive. 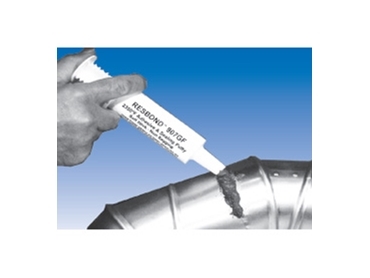 Maintenance and Repair Products are available as High Temperature Repair Putties, Gasket Formers, Thread Locking Compounds and Mould Release products. 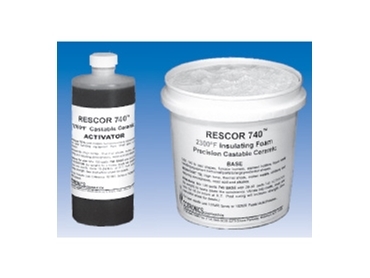 This range of products is ideal for carrying out Repairs, Corrosion Control and Surface Rebuilding etc. Include Ceramics, Metals, Oxides, and Carbides etc for Research and Production applications. Cotronics offers the High Temperature solutions required to satisfy the most difficult applications in the Aerospace, Automotive, Semi-Conductor, Instrumentation, Appliance Manufacturing and Chemical Processing Industries. I need to repair a crack in a slushy machine bowl until I can get a replacement. It will need to be strong, waterproof and food safe. Is there anything suitable? 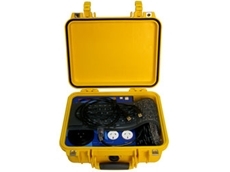 05/05/11 - Measure-Tech Australia supply Cotronics range of high temperature products suitable for aerospace, automotive, semi-conductor instrumentation, appliances and chemical processing industries. 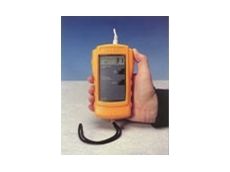 21/09/10 - Measure-Tech Australia presents the HI 955501 & HI 955502 From -199.9 to 850°C with 4-Wire Pt100 Thermometers. 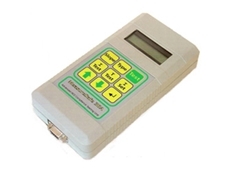 18/06/10 - Now available from Measure-Tech Australia, the TMC developed and independently tested triple level thermal disinfection indicator is able to withstand extreme conditions within an industrial dishwasher. 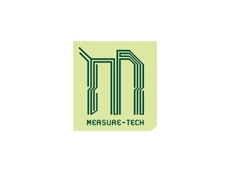 04/12/09 - Measure-Tech Australia provides a wide range of temperature indicators and reversible labels and inks brands such as Thermax. 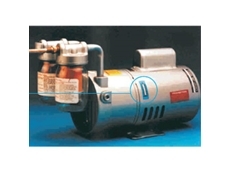 26/10/07 - High temperature solutions are provided for difficult applications in aerospace, automotive, semiconductor instrumentation, appliances and chemical processing industries.